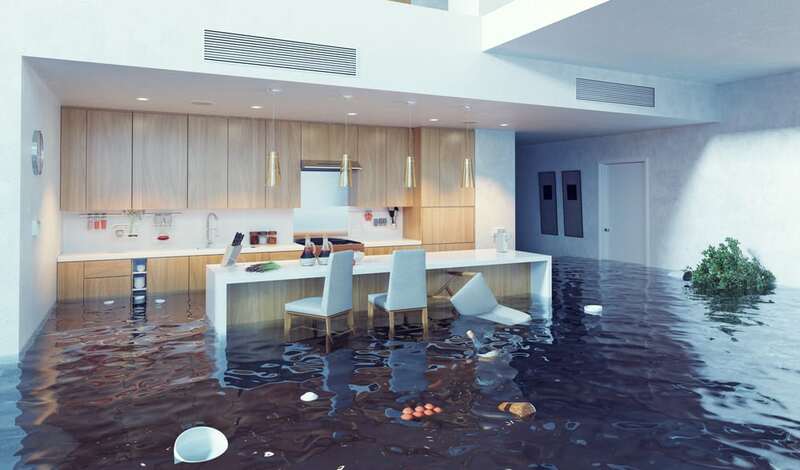 Melting snow, faulty appliances, burst pipes, and foundation cracks all have one disastrous thing in common: the ability for water to flood your home. Whatever the reason, the bottom line is unwanted water can lead to damage to your property and possessions, not to mention headaches involved with restoring your home back to pre-loss conditions. DON’T: Use electronic appliances in wet areas, unless proper safety precautions have been taken. For example, when using a wet vac, be sure the cord is free of any knicks or impairments and only plug into an outlet that is clear of water and water damage. When using such appliances, be sure to have on foot protection, such as rubber-soled boots. DO: Remove as much excess water as possible. When safe, complete this with buckets, squeegees, clean white towels, or wet vacs when safe. DON’T: Risk your or your family’s safety to save a material possession. 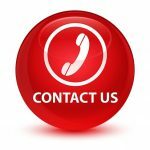 It’s best to wait for professional help to arrive or at the very least, instructed guidance from a professional when a delay may exist.